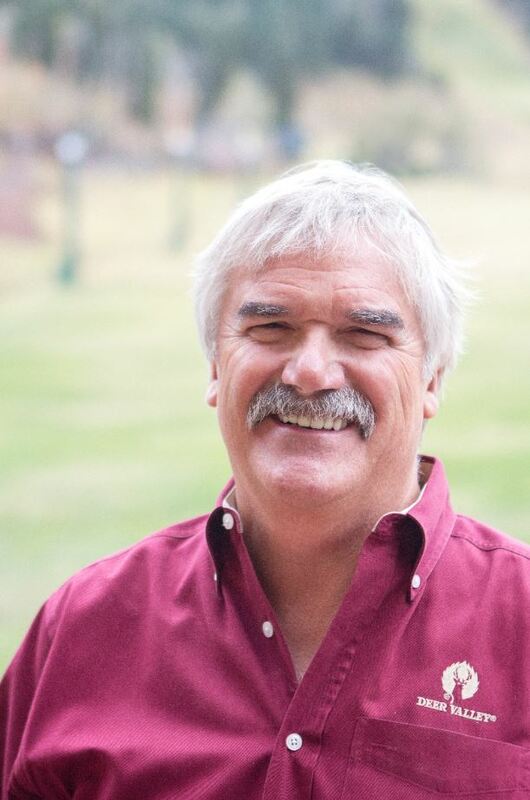 Stepping into the leadership role at the destination is Todd Shallan. Shallan has as a 35-year track record in the resort, hospitality and recreation industries. 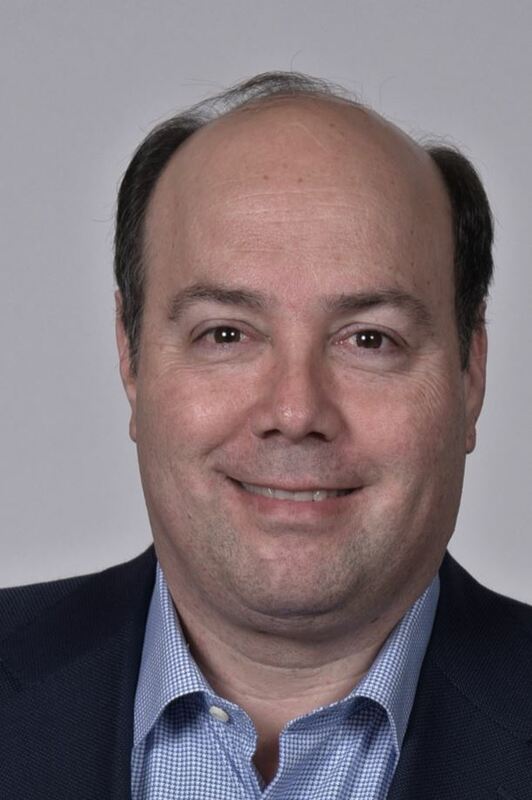 Todd is currently the Chief Operating Officer at iFly Indoor Skydiving in Austin, TX and was previously the Director of Asset Management for KSL Capital Partners in London. Prior to that, he was Vice President and General Manager at Hotel Del Coronado & Beach Village at the DEL in Coronado, CA. Other properties in which Shallan has held leadership roles include; Claremont Resort and Spa in Berkeley, CA; Arizona Biltmore Resort & Spa in Phoenix and Boca Raton Resort & Club in Florida. He began his career in hospitality with Westin Hotels and the Ritz-Carlton Hotel Company after graduating with a B.S. in Hotel Administration from Cornell University. Shallan will begin at Deer Valley on September 24, 2018 and work alongside Wheaton through the end of the year. A legend indeed; Big boots to fill… Thank you, Bob! What a great guy. Bob helped teach me to ski in Michigan. Once visiting the Park City area, Bob invited me to go skiing with him for the day at Deer Valley. Able to see outside operation’s and meet some of the hospitality employees. You could tell his employees both admired and respected Bob. After a day at a great resort, went back to the house with Bob and visit a bit more with Bob and his with Marion. Such a kind individual. What a great way to spend a day with a long time friend that had a big impact on my life. I always new Bob was destined for success. 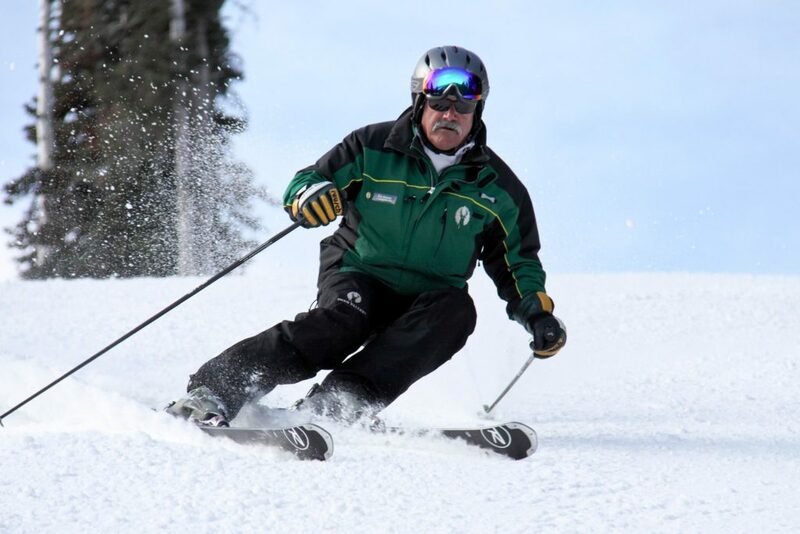 He has always had that passion and drive for the ski industry and to be out west. Bob’s drive for perfection has served him well over the years and will continue in his new adventure. 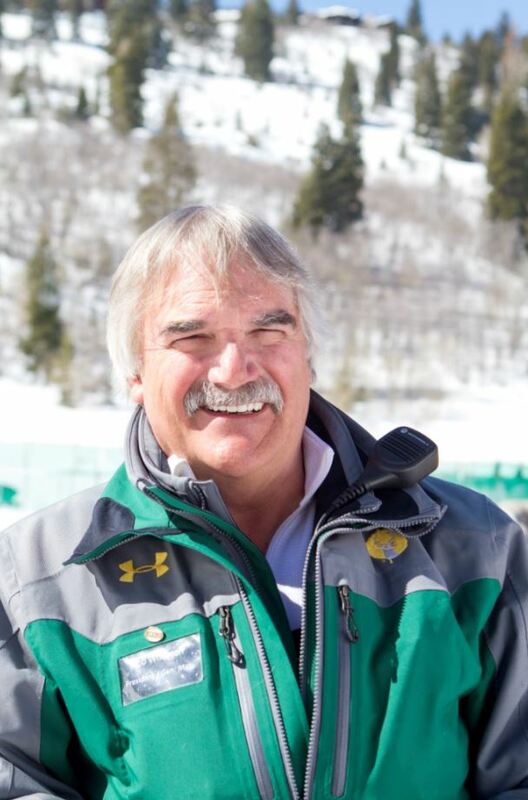 My brother, who worked around Bob in Michigan was able to meet up with Bob at Deer Valley in 2016 and turn the boards for a bit would say the same. Many seniors are very upset with you for letting Alterra discriminate against seniors . You should not eliminate the ICON for senior season pass holders. 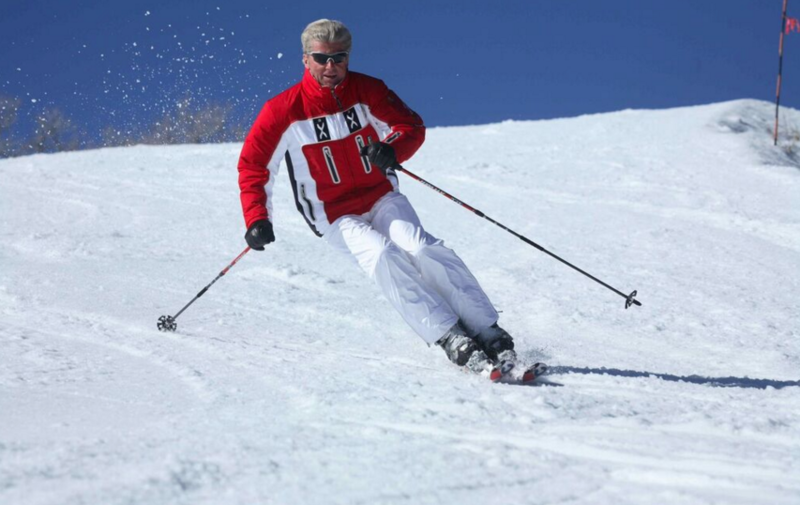 It is the grandparents that pass on the skiing legacy to their grandkids. Upset seniors will create bad will. This will be a PR mistake. It is too easy to go to EPIC. Thanks for the feedback. Our team has reached out with the email address you provided addressing your concerns. I too am writing to let you know that I am very disappointed in the decision by Alterra to not offer a complimentary Ikon Base pass to the senior season pass holders. Especially when it is being offered to the young adult and college season pass holders. This is definitely a case of age discrimination. I have had a season pass at Deer Valley for years, and I also have an Epic Pass. I will be looking at Epic locations to ski at next winter. I sincerely hope Alterra rethinks the decision and reinstates the complimentary Ikon Base Pass to the seniors. Thank you for your message. 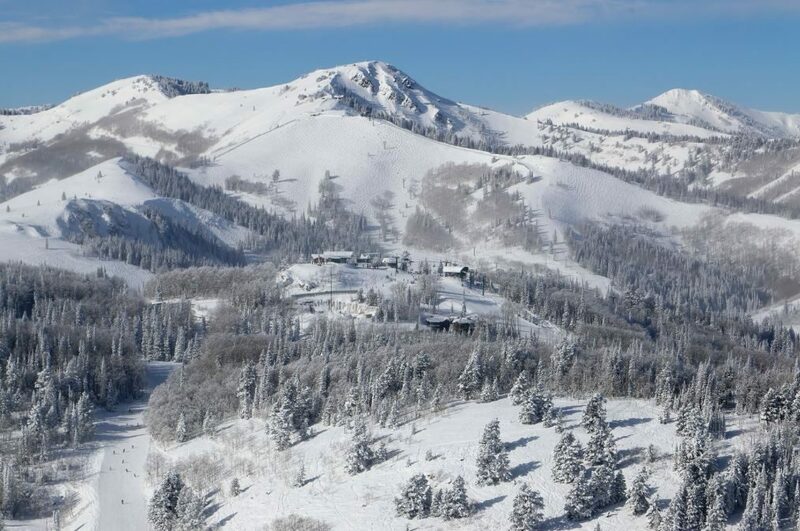 For 2019-2020, it was decided to align the resort pass products and benefits more closely with the Ikon Pass structure–the Ikon Pass does not offer a senior pass and therefore there is not a pass to bundle with Deer Valley’s senior passes. The Deer Valley senior and super senior passes were combined for 19/20 to offer one senior option starting at 65+ and the price was reduced to the super senior level for this year–$1,100. That is a substantial discount (54.5%) off our full adult senior pass, that only seniors qualify for. 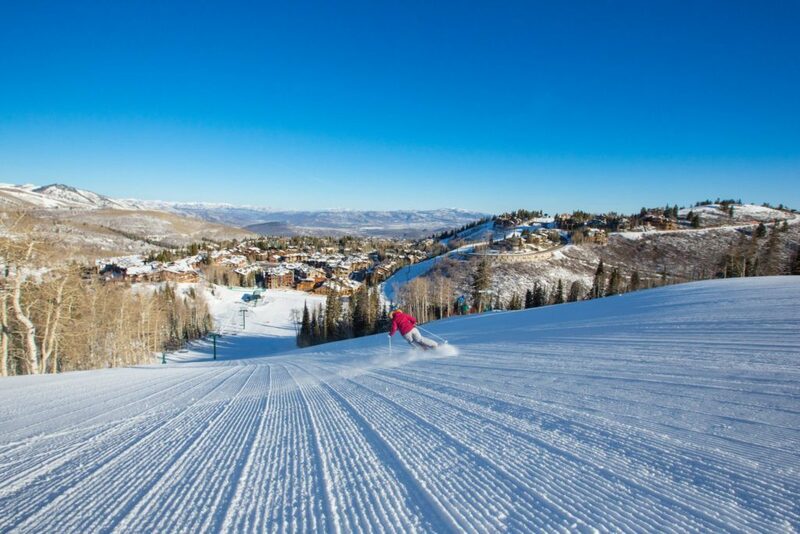 If you were to purchase a Deer Valley senior season pass and an Ikon base pass ($1100 + $649) the total is $1,749, still a 26% discount on a full Deer Valley season pass. I hope this helps clarify some of the changes for you. We really appreciate that you took the time to share your concerns with us.